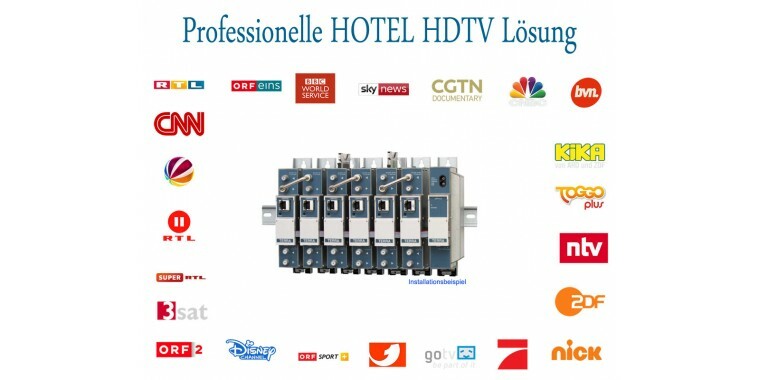 The new model ZaapTV ™ HD709N with 24 months ZAAPTV content service for full viewing enjoyment. 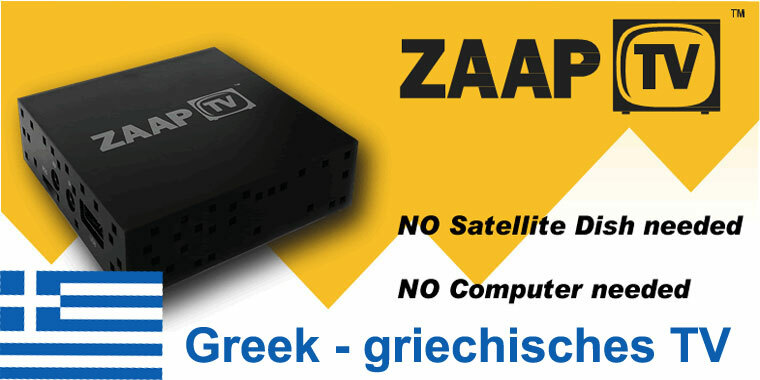 We've updated our ZaapTV ™ IPTV receiver with new hardware and software to make it faster and stronger than ever before! 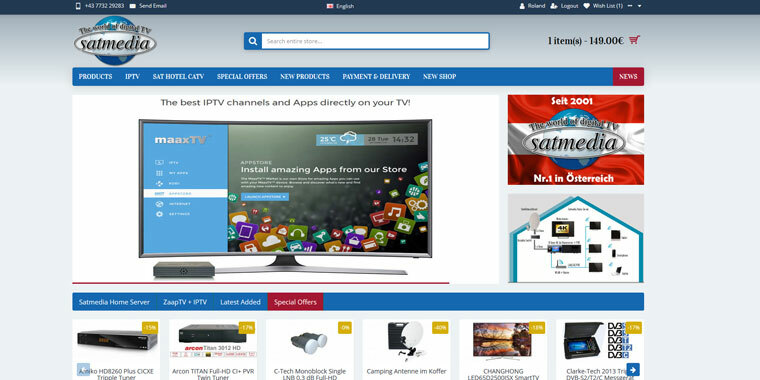 The best ethnic IPTV receiver is here! 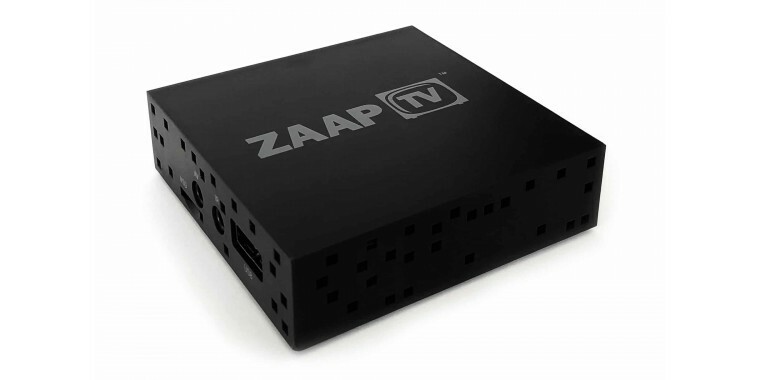 With the ZaapTV ™ HD709N you can Enjoy live TV channels from all over the world in high quality on your TV! To get the ZaapTV ™ Smart TV experience, simply connect your TV to the ZaapTV ™ HD709N and connect it to high-speed Internet (via Wi-Fi or Ethernet) and start enjoying live TV channels today! Includes 2 year content service from ZAAPTV!